Music is at the very heart of happiness. Songs make us laugh, unlock memories and can bring us together like nothing else. So getting your music right from the ceremony to the evening entertainment can set the mood for your entire wedding day. 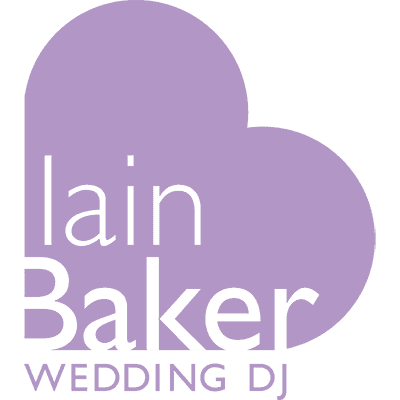 Iain was fantastic from time of booking until midnight struck on our wedding night! Much more than just a DJ! Iain was a pleasure to work with from the very first meeting. The Tomfoolery Box….. What an amazing idea!! It worked so well in getting people moving and gave us some brilliant photos!Iain was fantastic from time of booking until midnight struck on our wedding night! Much more than just a DJ! Why Should The Girls Have All The Fun? I love wedding traditions, and not just British ones. One of my Argentinian grooms, Horatio introduced me to the Whiskey Bottle Toss. Apparently, it’s all the rage in Buenos Aires, and I can see why! I loved it so much I’ve started suggesting this to my UK couples and it’s been causing quite a stir. 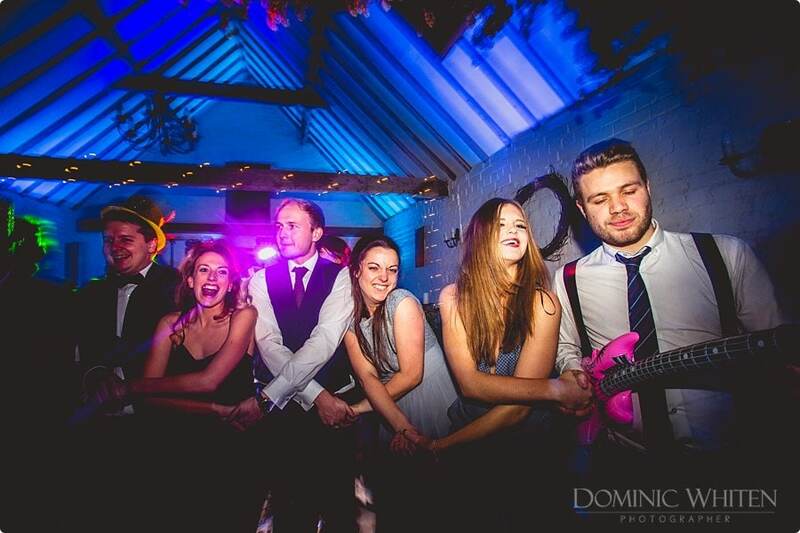 Get in touch to find out how we can bring this and more fun ideas to your wedding reception. 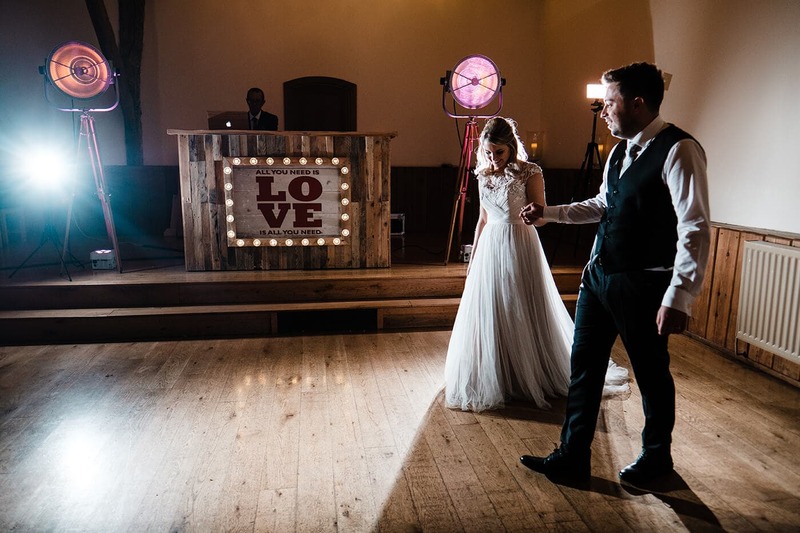 Music was one of the key elements to get right and Iain absolutely delivered from first meet to last dance. It was clear his main concern was making our day special. 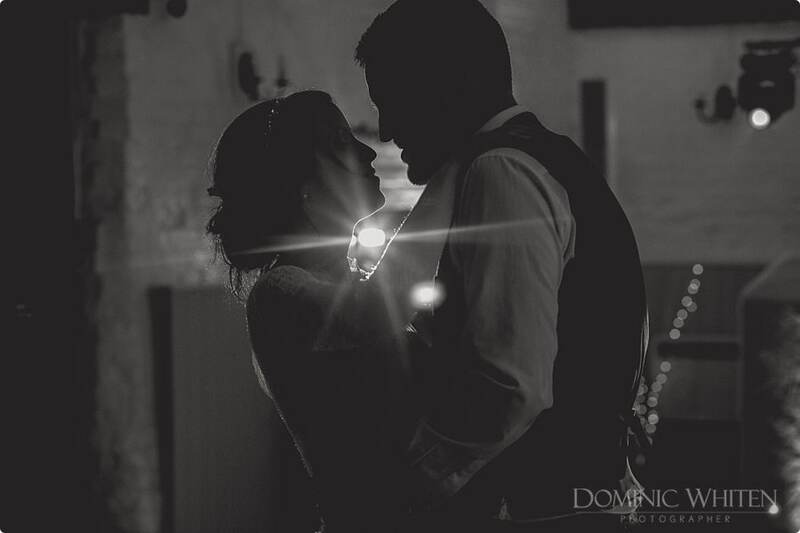 Zara & Ben – Winters Barns, June 2016. 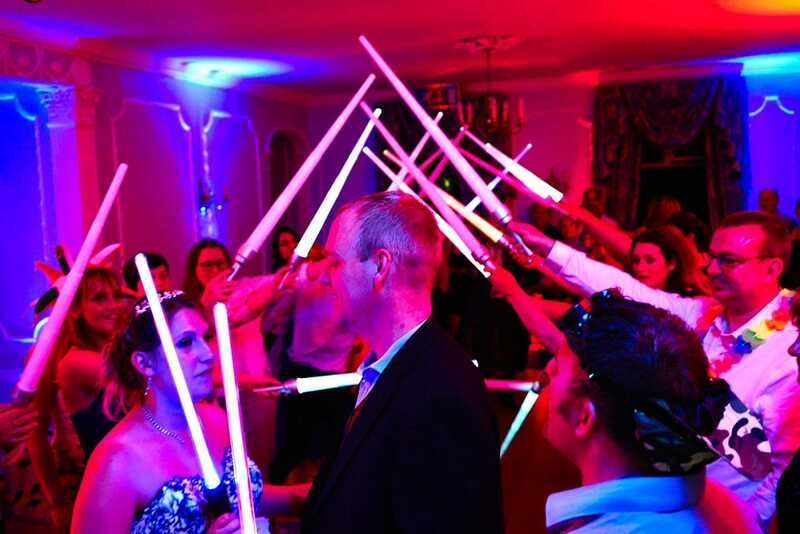 Iain was hands down the best thing we booked for our wedding. If we could do it all again, we would still choose him. Chloe & Ashleigh – Winters Barns, Sept 2016. 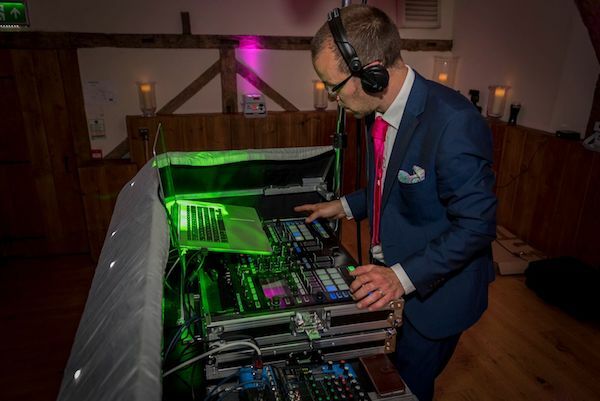 I’m Iain, a full-time, professional wedding DJ based in Whitstable, Kent. 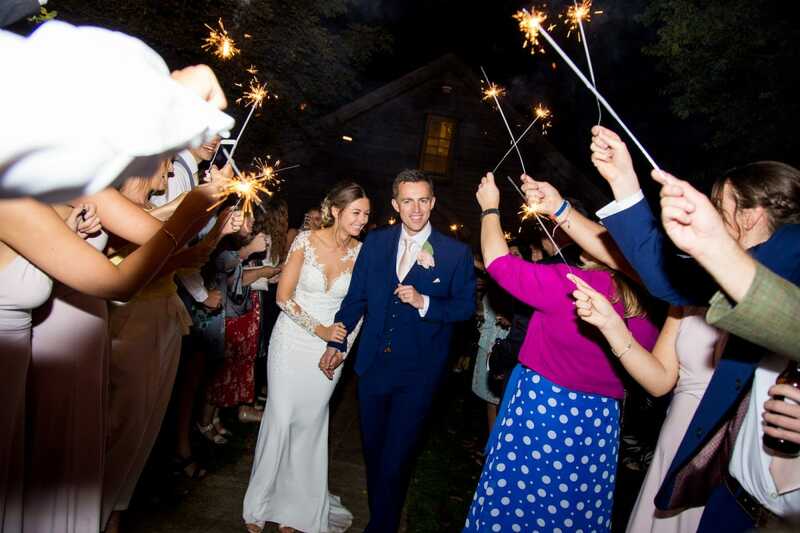 I’m passionate about your wedding day and proud to be able to offer you the kind of reliable, high quality and stylish service you would expect on the most important day of your life. I’m sure you have your own unique vision of how you want your dream wedding day to unfold. No doubt you imagine a packed dancefloor full of friends and family to celebrate the finale to your day. 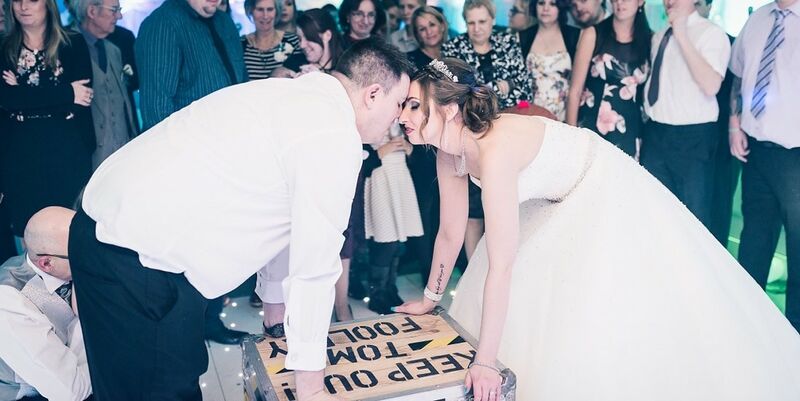 I’ll work with you both to help create wedding entertainment that is personal, fun, unique and engaging, not just for you but importantly for your guests as well. I love wedding traditions, and not just British ones. One of my Argentinian grooms, Horatio introduced me to the Whiskey Bottle Toss. Apparently it’s all the rage in Buenos Aires, and I can see why! I loved it so much I’ve started suggesting this to my UK couples and it’s been causing quite a stir. Vonnie & Jamie’s Festival Themed Wedding Shindig. If Music Be The Food Of Love…..
5 Tips To Help Create Your Very Own Royal Wedding! A Humdinger of a NYE at Swarling Manor!! 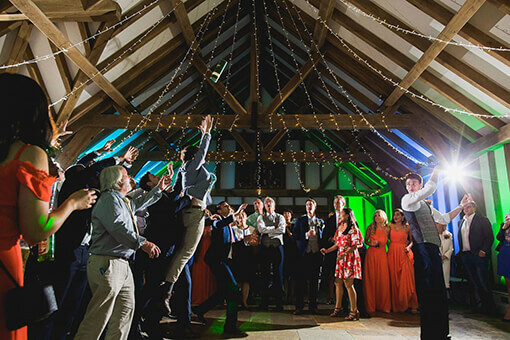 Top Wedding Reception Dance Songs. Getting It Right!